Right-wing author and conspiracy theorist Jerome Corsi says he's ready to testify at the trial of Roger Stone. 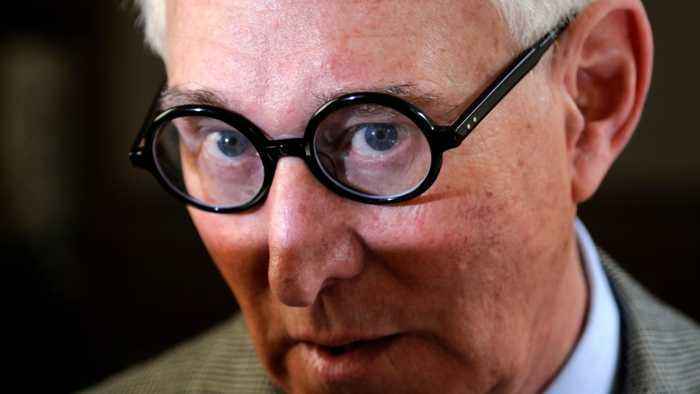 Stone is a longtime associate of President Donald Trump. He was indicted last week in the Russia probe. In an interview with Reuters, Corsi said he's ready to “let the chips fall where they may.” Corsi was allegedly used by Stone as a go-between to communicate with Julian Assange about hacked DNC emails.